UDISYSTEM is one of the best SEO Company in Bangalore, we provide data-driven digital marketing solutions namely SEO Services, Conversion rate optimization, Website Design, Mobile App Development and Social Media Marketing.We can be considered for Top SEO Company India. UDISYSTEM owns a rich experience in offering the comprehensive digital marketing solutions. In addition, we have a skilled team to take care of website design, development, and android application development. As a whole, we take complete responsibility of your online presence, branding, and promotion. In fact, our custom-made solutions will definitely fit your expectations. Our team ensures the strategic planning, flawless execution, detailed analysis, and transparent workflow. This has helped us to build a strong relationship with all our clients and retain long-term projects. However, we are the right SEO company you always looked for attaining reliable design and marketing solutions. We provide crafted digital solutions on the web and mobile front for startups, mid-sized companies, and enterprises. 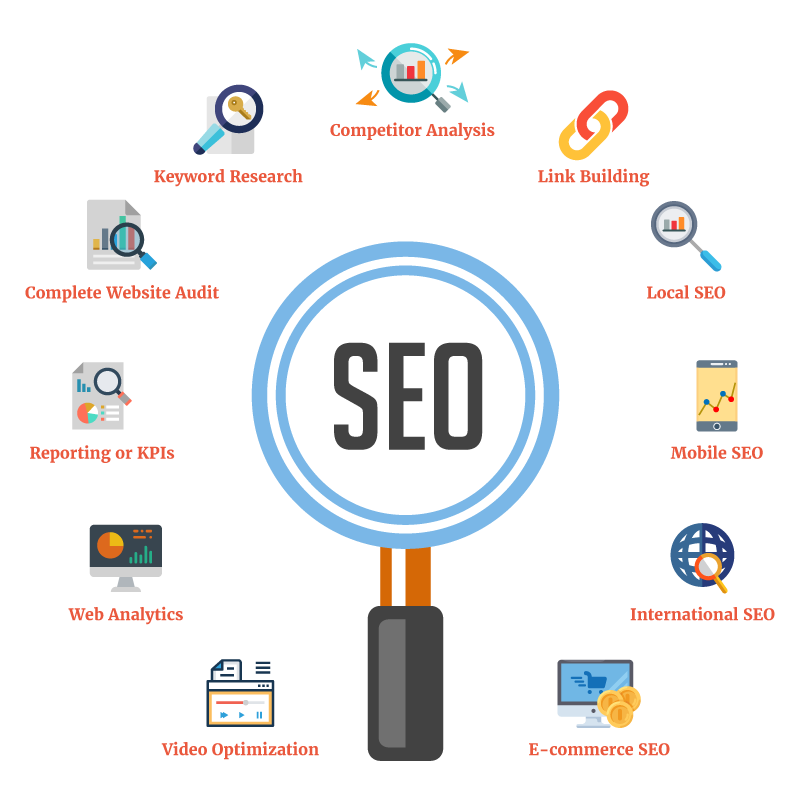 As one of the Top SEO Company India, we provide a custom solution based on your requirement, target audience, geo-location, and business objectives. Getting your brand maximum visibility and best user experience is our primary goal. We provide continuous support and regularly optimize your web and mobile applications for better performance. We are a data-driven company we discover, strategize, execute, analyze and improve on a regular basis. At UDISYSTEM, we provide design, development, and digital marketing solutions. Keeping the intensity of online competition in mind, we plan a unique strategy for your business. Our comprehensive design and development solutions enrich your online presence. Irrespective of your company targeting a global or local market, we have the comprehensive package of branding solutions. UDISYSTEM has the right team of experts who provide with well-defined WordPress, HTML5 E-commerce Websites, Android Application, PPC, SEM, SEO, SMM, conversion rate optimization and Content Marketing services. SEO Company bangalore UDISYSTEM has specialists in SEO Consulting, Conversion rate optimization, Web and Mobile App development.